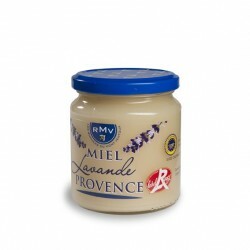 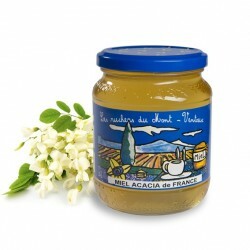 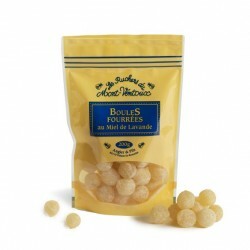 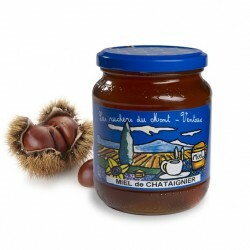 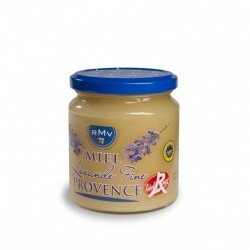 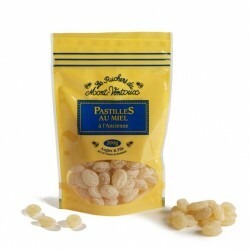 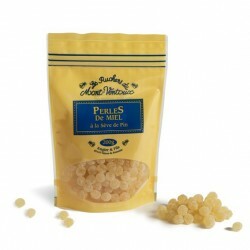 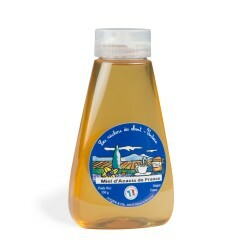 Premium Quality French Honey, sourced in Provence. 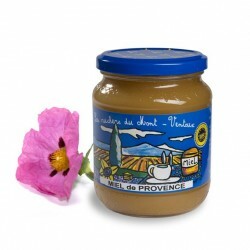 Les ruchers du Mont Ventoux There are 28 products. 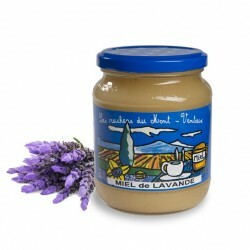 A woody honey full of flavour with strong character.